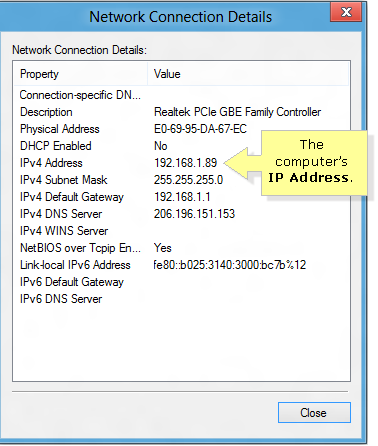 Checking the computer’s IP address is a process to verify if it is getting the correct IP address from the router. 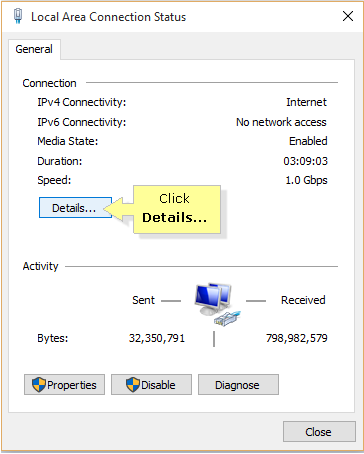 This will also determine if the computer is properly connected to the network. 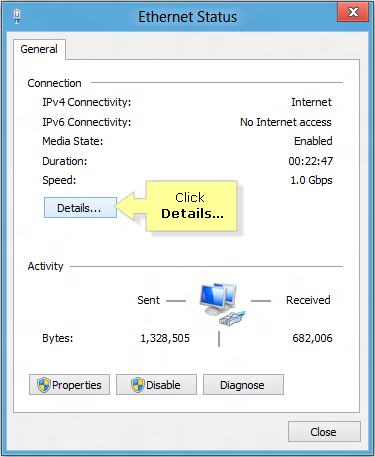 Click Details… to view the Network Connection Details. 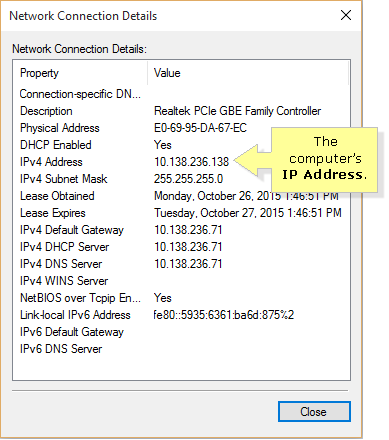 NOTE: The IPv4 Address is your computer's IP address. 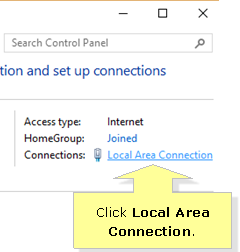 Click Close after viewing the Network Connection Details of your computer. 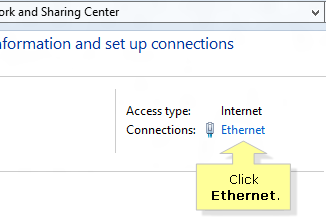 Right-click the Network icon located on the bottom-right corner of the Desktop screen, then click Open Network and Sharing Center.